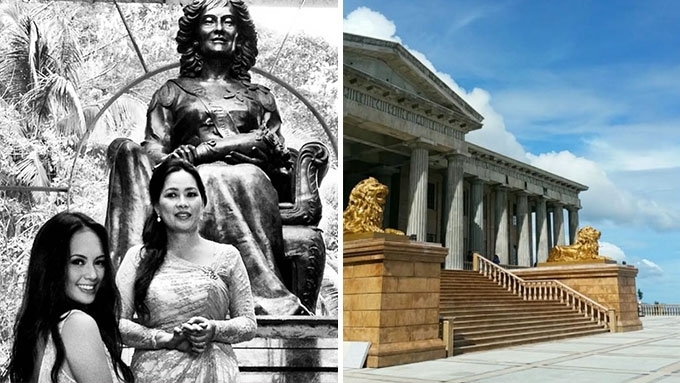 Ellen Adarna's grandfather Teodorico Adarna built Temple of Leah for his wife of 54 years. Our local version of "Taj Mahal" in Agra, India is called the Temple of Leah, which was built to show a husband's undying love for his wife. In Adarna's interview with CNN Philippines aired last night, April 3, 2016, he said that the 500,000-square-meter property also serves as a repository for Leah's items. Ellen's late grandmother was an "avid collector of vases, ceramic statues, even small knick knacks, and souvenirs of the couple's travels." He added, "For her, traveling is buying something." 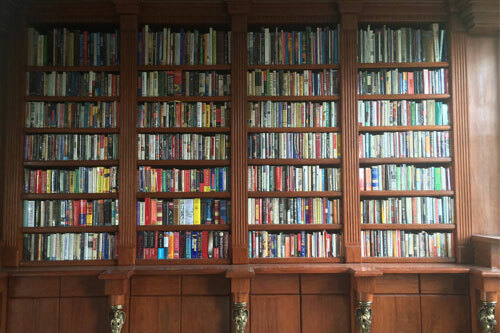 The temple has a collection of books. 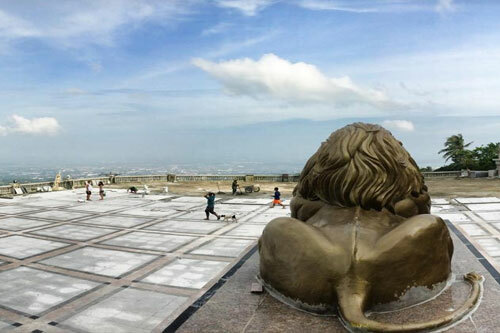 Adarna started building it in 2013, and will most probably complete the construction by 2020. An engineer by training, he took inspiration from the Ancient Greek architecture of The Parthenon. In his interview, the entrepreneur told CNN, "Parthenon has been there for almost 2,500 years, and I do hope this will last 2,500 years." When asked how much money has he spent so far, Adarna admitted that he already lost count. To this, the owner said, "When I'm gone, everyone will forget me. "But when they see this, they will remember me so as my wife."